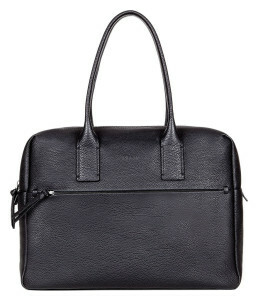 ECCO is a shoe manufacturer and retailer that also produces other leather goods and fashion accessories. Here you can shop from a variety of styles and designs for men, women, and children. With Big Apple Buddy’s personal shopping service, you can now buy direct from the ECCO online store anytime, anywhere. 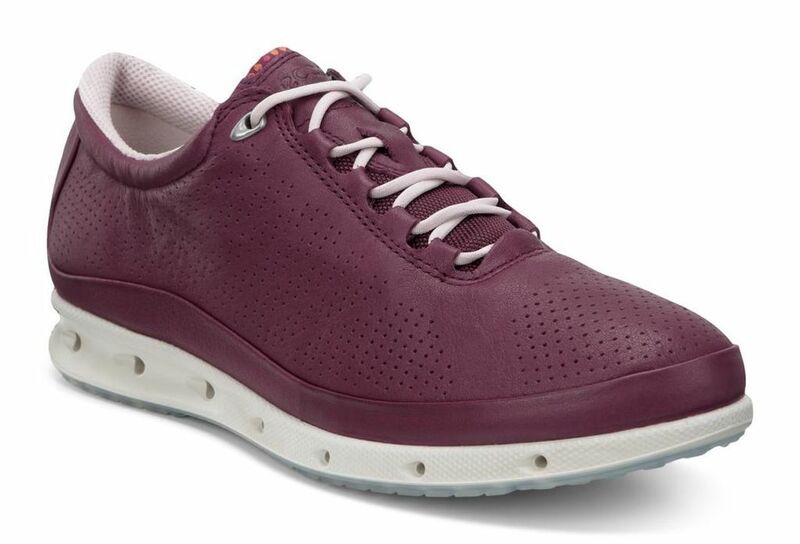 The ECCO Women’s O2 GTX is one of their most popular women’s shoes. This casual ladies shoe will help you relax in complete comfort while still looking stylish. The exterior of this shoe is sporty and casual, but inside there is some serious technology designed to keep your feet comfortable and protected at all times. These shoes are designed to let the airflow in and keep moisture out for all-day freshness and dry feet. ECCO also offers a variety of styles of shoes for men as well: for both casual and more formal occasions. 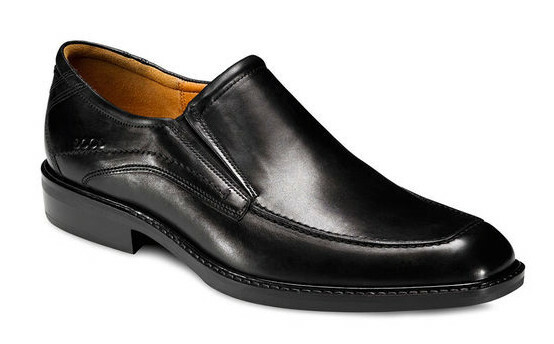 The ECCO Windsor Slip On is a classic style that will keep you feeling comfortable all day long. Its rich leather and classic appearance makes it a perfect shoe to wear to work. One of their most popular styles, this shoe mixes innovative comfort with style. Unfortunately, the USA ECCO online store only offers international shipping to select countries. However, Big Apple Buddy, your personal shopper, can help you buy products direct from the official USA ECCO online store and ship them to your doorstep, no matter where you are in the world. If you would like to buy from the USA ECCO online store, simply let us know which items you would like to order (by filling out the form below) and we’ll get back to you with a free international shipping quote within 24 hours!